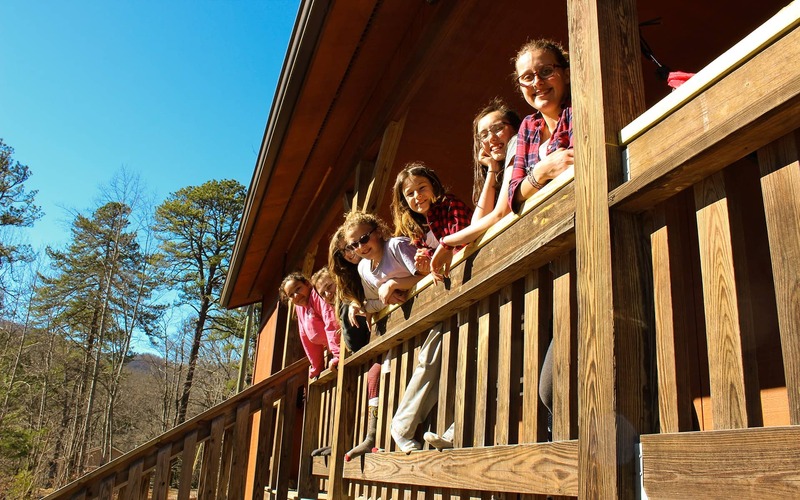 Located in North Carolina, Asheville Academy is one of the nation’s leading therapeutic boarding schools for girls. 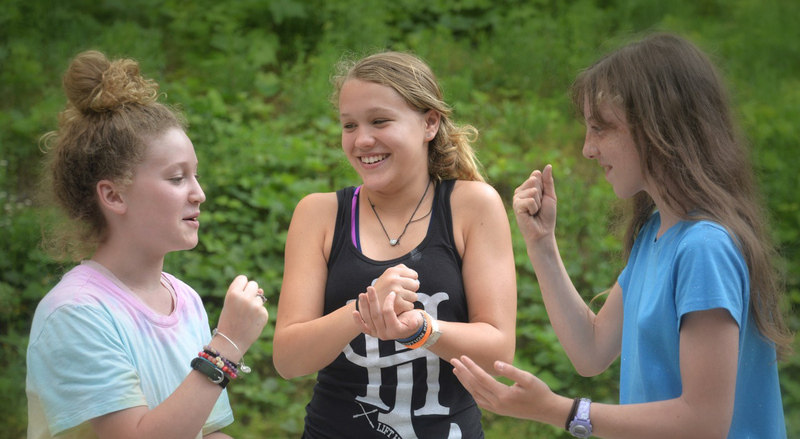 We are a close-knit supportive community designed to help girls ages 10-14 overcome their challenges and become the best version of themselves. We restore hope and teach the skills that girls will need to succeed in life. If you’re worried that negative patterns could potentially lead to more destructive behaviors with age, you’re not alone. The best thing you can do as a parent is recognize these behavior patterns and correct them while your daughter is still in her preteen or early teen years. 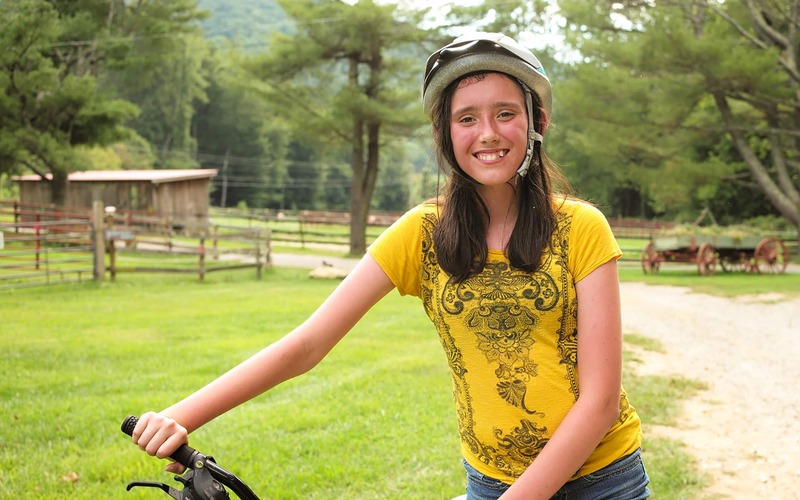 When your daughter enters Asheville Academy, she’ll live in a safe environment that combines accredited academics, a nurturing approach to therapy and a deep dedication to community. She’ll develop the confidence and resilience needed to face life’s challenges, rebuild strained relationships with friends and family, and communicate clearly. Staff and students thrive in a dynamic, caring, and nurturing environment. Repairing, rebuilding, and reconnecting students with themselves and others. Our therapeutic approach and extensive experience will help your daughter develop the skills needed to succeed in school, at home, and in life. In doing so, we help build resiliency. We pride ourselves on providing a personable school environment designed to build your child’s self-confidence through challenging and rewarding academic experiences. When your daughter joins Asheville Academy, she’ll be in a safe environment where she can develop genuine, healthy relationships with her peers. Before finding AAG, students (and their parents) often feel helpless to solve issues and are without hope for the future.  As one of the leading therapeutic boarding schools with an academic focus, we help our students develop higher brain functioning– a better understanding of emotions, consequences for behaviors, and how to cope and make better choices in the future. Students build hope by building success, brick by brick, in the classroom, with their peers, with our staff, with our animals, and with their parents and siblings back home. When things are going badly things tend to go very badly. This is the common path we hear from parents about their preteen daughters. It’s a virtuous downward cycle of poor decision-making and defiance to structure or constructive criticism. This downward staircase is typically reflective of a child who lacks resilience to traumas big and small and a child who lacks the skills and confidence to know how to manage these traumas and help create success. We teach our students how to be engaged, advocate for their needs, set goals and develop a plan to meet these goals. Have hurtful things been said by your child? Are there things you regret saying or doing? Does your child lack acceptable boundaries in relationships? Sometimes the fear and frustration boil over and relationships feel “broken”. At Asheville Academy we help heal those family wounds and find a new relationship together. We work with the child, the family back home, and then bring them back together. Our relationship-based approach is one of our strengths. We have a purposely small, tight-knit “family” community of staff and students who work together to help relieve social pressures and anxieties. We create opportunities to grow and prosper with one another and help students see the care and compassion the child can give and then receives back as a result. Parents feel like their child has been “given everything” and yet lacks thankfulness or contributes to their success. There is a lack of accountability and responsibility for school work, eating habits, technology use, sleep, and communication with family, peers, and teachers. Students at AAG are a part of a community that works together– in school, sports, drama, service work, and with the animals on campus.